Falconer Property are delighted to present to you our property of the week. 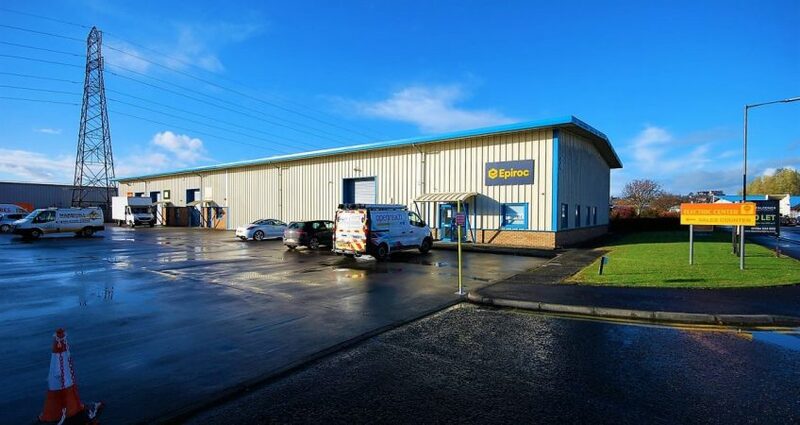 This property is a large industrial unit to let in Stirling. For more information please follow the link below or contact us on 01786 234000.